Additional Chief Metropolitan Magistrate Samar Vishal recorded a part of Swamy’s statement and posted the matter for hearing on August 25. 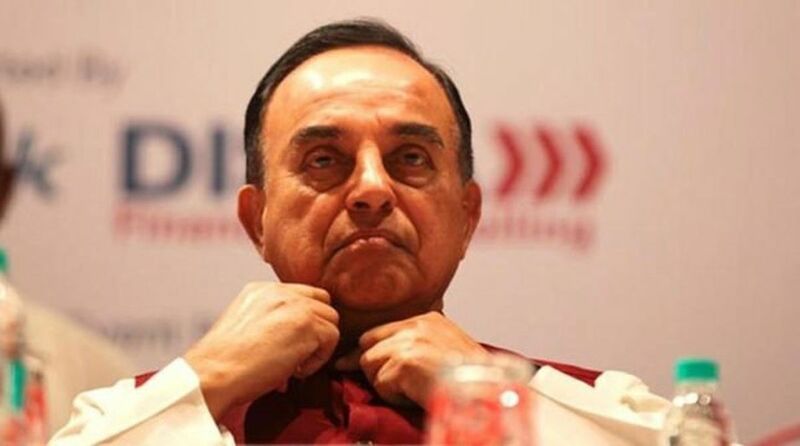 BJP leader Subramanian Swamy today recorded his statement before a Delhi court in the National Herald case, filed by him against Congress chief Rahul Gandhi, his mother Sonia Gandhi and other accused. Pitroda was granted bail on February 20, 2016 after he appeared in the court.